Completely redesigned from the ground up to allow extreme steering angles and built to handle heavy power. 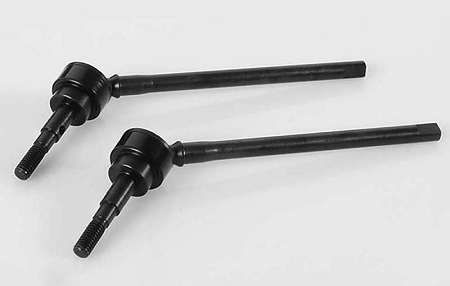 Made for the Axial AX-10 Series of axles used under the SCX-10 truck series. Image shows assembly method only, not actual product.